Heart disease is the leading cause of death all over the world. Several years ago, it caused almost 25% of all deaths in the United States—that’s almost one in every four. You can prevent heart disease yourself. All you have to do is follow healthy food habits and make healthy life choices! 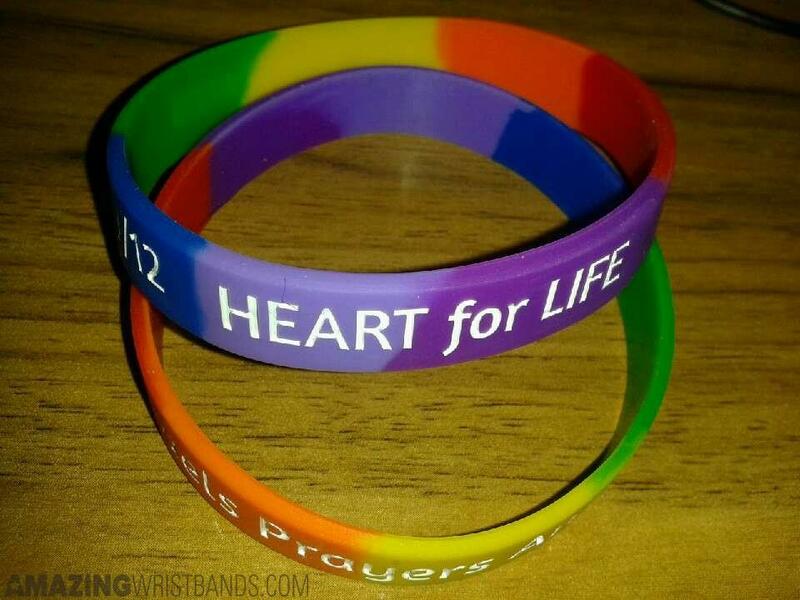 Show your support and raise awareness with silicone wristbands customized at AmazingWristbands.com—a leading provider of custom silicone accessories. 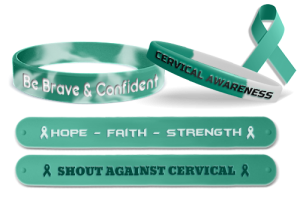 Researchers say that in 2016, nearly 12,990 women in the United States were diagnosed with invasive cervical cancer. 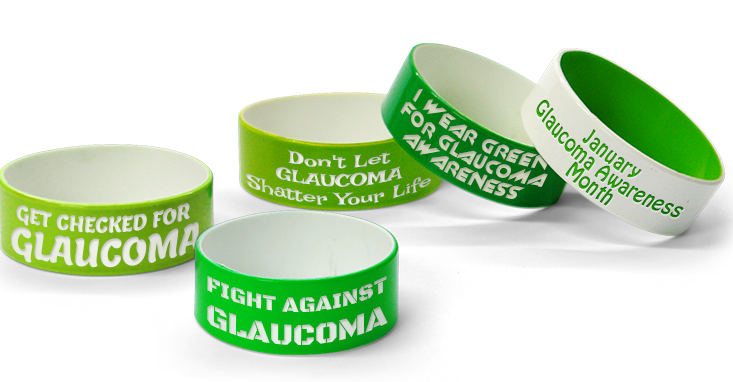 The main reason they could not diagnose it at an earlier stage is the lack of awareness and knowledge about it. 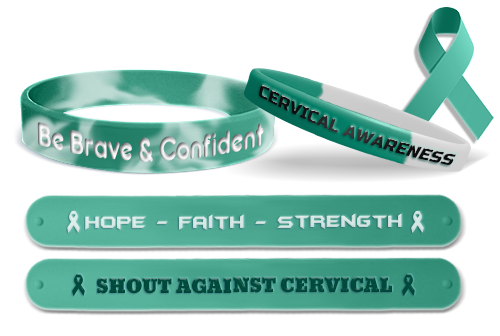 Educating women about this disease is the only way to protect them and help them truly understand their options. 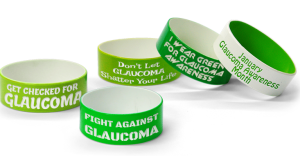 Green symbolizes glaucoma awareness and wristbands have always been a hit when it comes to showing your support for something or someone. 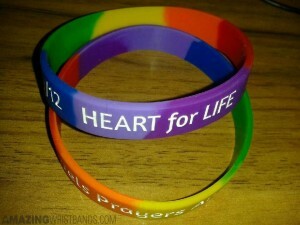 AmazingWristbands.com is one of the top quality online wristband providers. Since we offer 100% silicone products, you can say goodbye to those awful skin allergies or infections.